We have shown you posts about our beach, the mountain behind us and walks in our hood… but we have never shown you the centre of our little town. We do have a Main Street, but unless you are looking for a seaside home, there is just nothing to write home about!!! A Town must Cook: Yuppie Chef: Lets be honest, this online store should have a store you can browse just so that you can go and enjoy some Le Creuset and Kitchen Aid Eye Candy!!! A Town needs Homes: Ikea: Even though my kids only visited an Ikea store once about five years ago they have never forgotten it and they all want to go back there one day – who can blame them there is lots of loveliness. A Town must Explore: Imagine Childhood: There rare not many stores where I can honestly say that I have browsed through every single item!!! So much to love, so many natural factual toys, books, tools and gadgets… totally love this store!!! A Town must Learn: Science Museum Shop in London: This is another shop our kids visited years ago and they have big plan for getting back there… Something for everyone: Robots, spy tech, gadgets, garden ideas… everything… Lots of lovely browsing!!! A Town Must Create: Crayola: Because every town needs stationary of the extremey colourful variety… really they do!!! A Town Must Play: And I shouldn’t start about toys… because well there are so many to love. Melissa and Doug for cooking toys we love; ELC for craftiness, toys that don’t break in a flash and a place to spend pocket money; Bella Luna Toys… Anyone that sells things called crayon rocks, rocks my world!!! And for everything wooden and organic and lovely… this toy shop would fit very well in our town!!! And just in case you think I have fallen on my head… All fine towns would have a Lego store… in fact my kids would actually move city for this one!!! 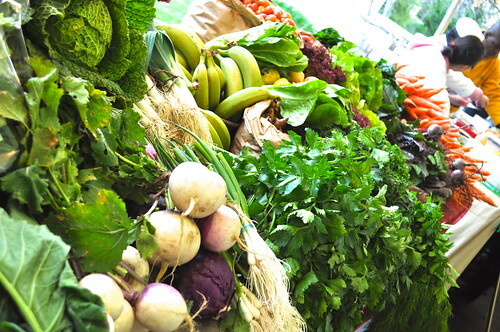 A lovely fresh food market: I believe you should be able to walk to buy your food and it is almost impossible to buy locally grown, organic vegis in our town. We do have the Thursday night market up the valley… that we love and can’t miss!!! And we can go over the mountain… but we really want a place to buy healthy yummy fresh bread, fresh vegetables, fresh cheeses, … I won’t even start about eating out… a mother can dream!!! 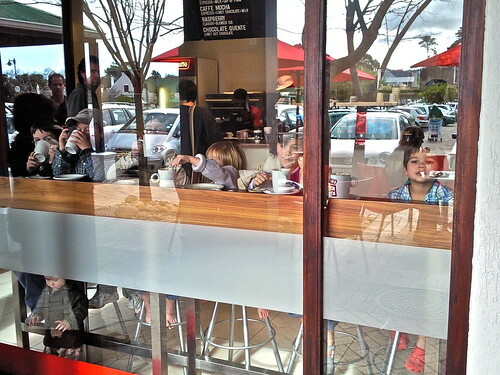 Vida e Cafe: Because everyone should have fine coffee with walking distance of home. Naartjie Kids Clothes: Just because we love them and their eye candy!!! And did you know if you sign up to their birthday club you get an amazing birthday deal… And yes their clothes are pricy but they really last down the ages… and they have fabulous sales, which are great for grabbing something to pop into an envelope and post overseas!!! 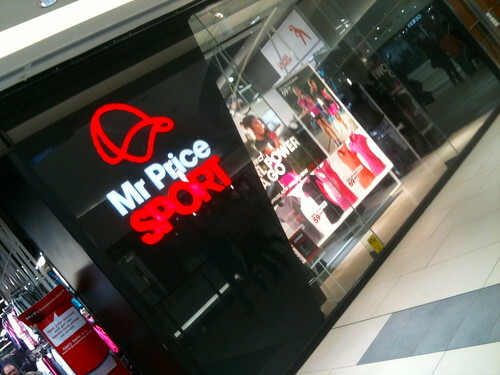 Mr Price Home: I just love Mr Price… lots of lovely things to look at and lots of house inspiration… And if you could toss in a Mr Price Sports in as well then my kids would be in heaven!!! 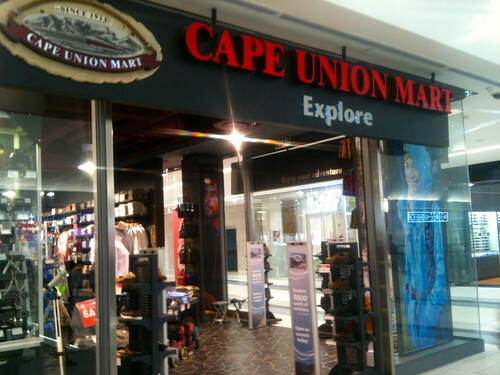 Cape Union Mart: Because all my kids love and adore gadgets and torches and outdoor goodies… camping kit and backpacks and sleeping bags and torches… did I say TORCHES!!! 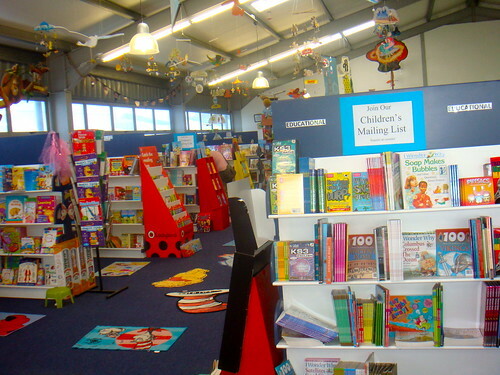 A Readers Warehouse: I firmly believe kids should have a book store to spend their pocket money… We would love a local book store and I know my kids would love a place where they can afford to buy a pile of books from time to time. Seriously, how can a town not have a bookshop!!! 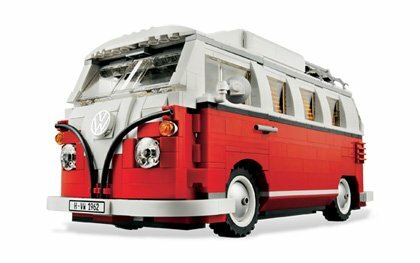 A Lego Shop: Because let’s be honest where would life be without it… and because I also because I have to keep visiting the store up the line to look at this lovely VW Camper… talk about a dream car!!! 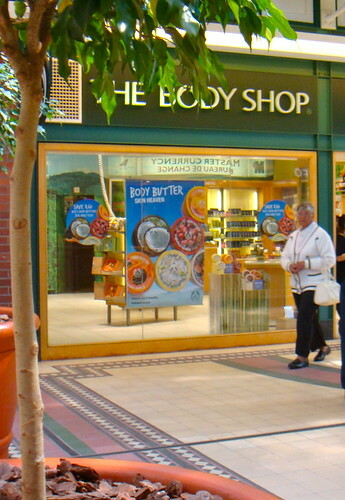 The Body Shop: Because lets face it even at the southern tip of the Cape Peninsula… we need to smell good!!! So as long as our town has none of these stores we will be able to live frugally and we will continue to bypass the Main street and head for the beach instead!!! None of these shops asked me to write this blog post or paid me to write it! 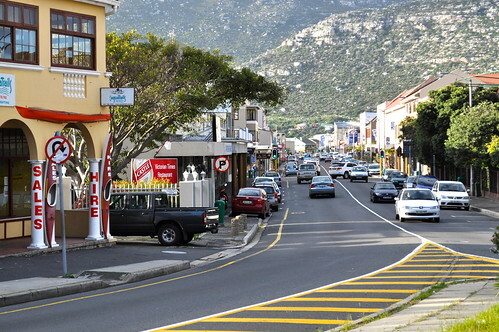 In fact I am sure none of these shops even know that we exist, let alone Fish Hoek Exists!!! Hay Aunty Muffin… Have to say out Main street is so desperate… We can dream!!! Have a good week!!! Oh Marina, How lovely to get a response – thank heavens for virtual shopping because we sure ain’t doing any real shopping in our neighbourhood!!! Hope you are having a great day!! !